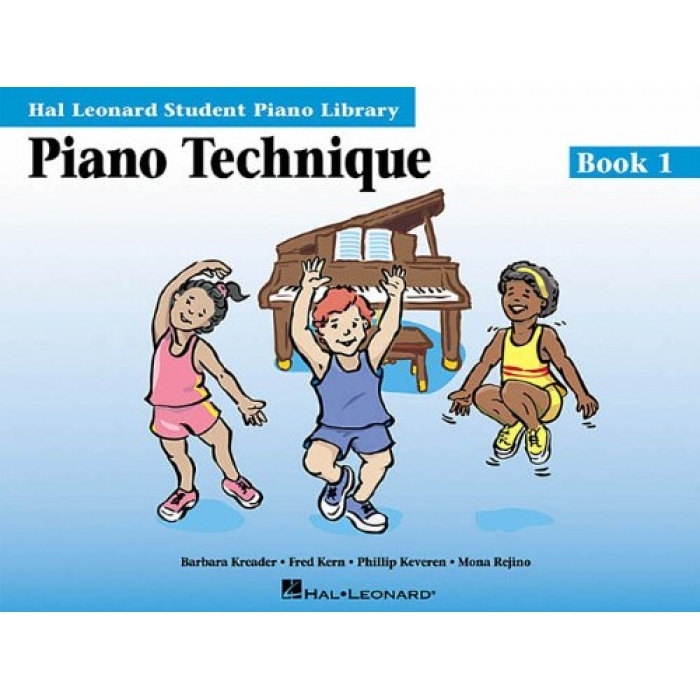 Composers: Barbara Kreader, Fred Kern, Phillip Keveren and Mona Rejino ► This first book in a series of five piano technique books presents short, 4-measure exercises with helpful text imagery (Warm-Ups), and brief etudes. 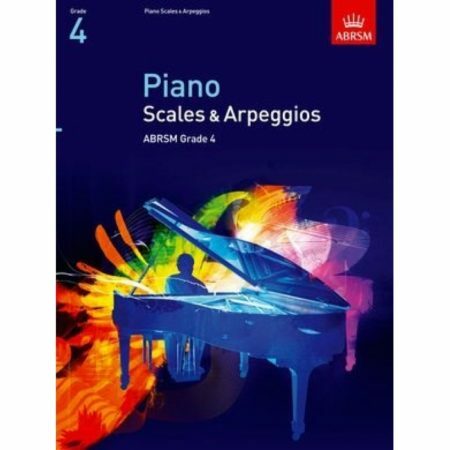 The skills emphasized in the Warm-Ups are given a musical context in the Etudes that follow them. 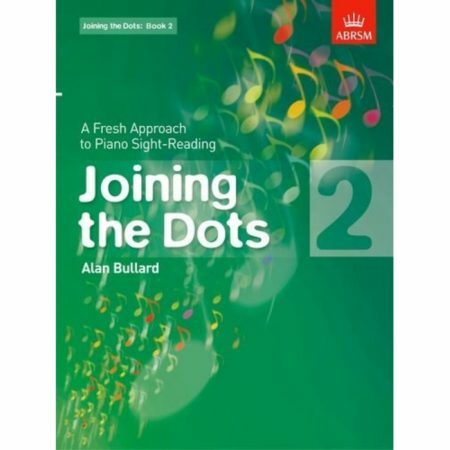 Each Warm-Up and Etude in the book has its own original accompaniment, available on a separate CD or GM disk. 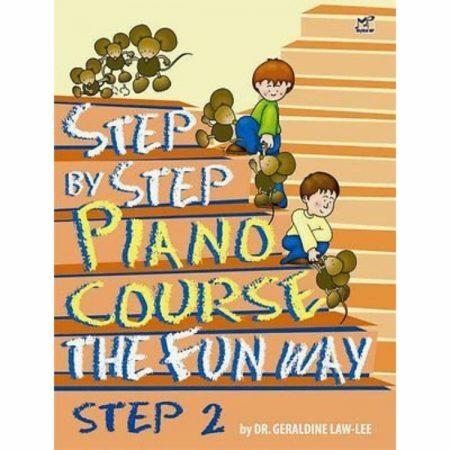 Piano Technique Book 1 focuses on basic skills at the piano: good posture & hand position; creating a beautiful tone; attention to silence; playing forte and piano; playing detached tones; and playing connected notes.